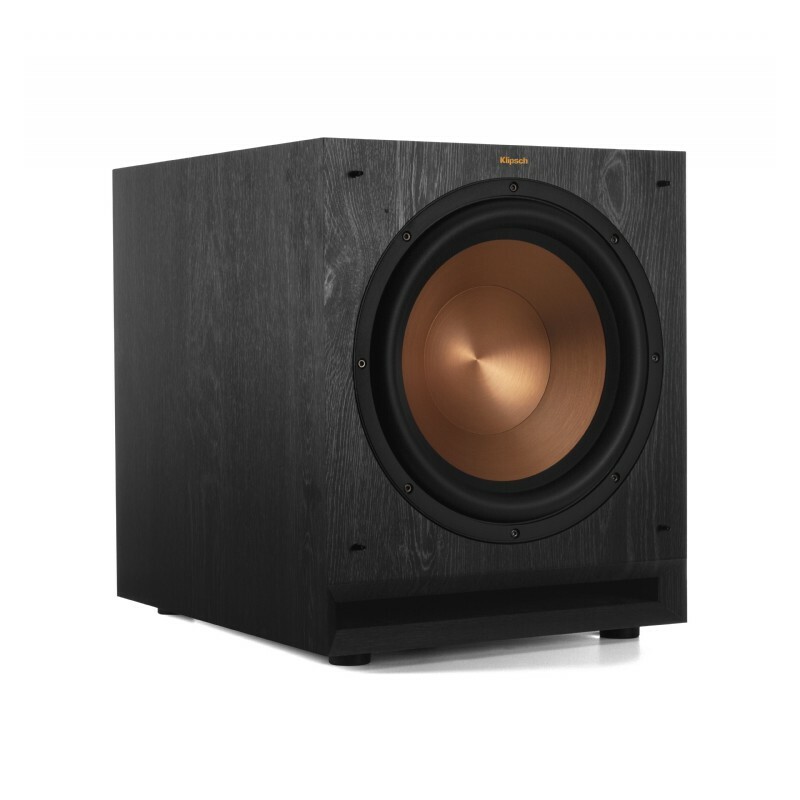 The Rythmik E15 is the second subwoofer I tested in my room. 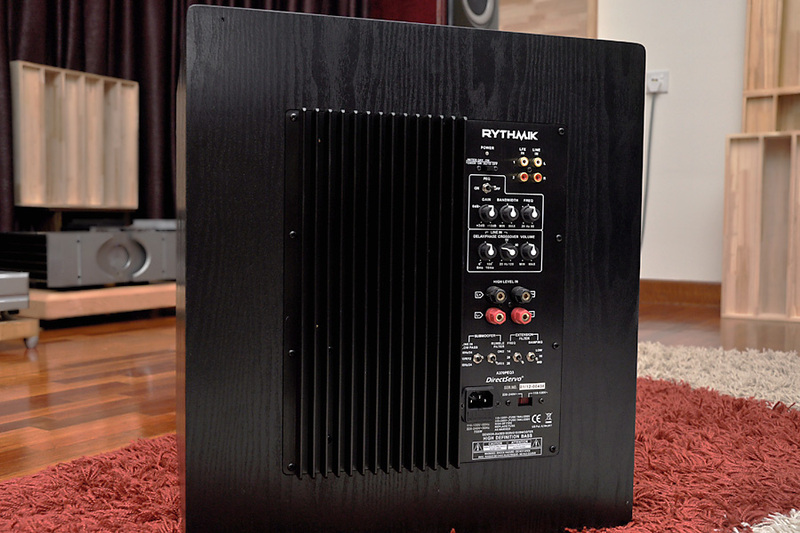 Incidentally, both subwoofers, a SVS and this Rythmik, were from Maxx Audio. Talking to Max Loh, the proprietor of Maxx Audio, I gathered that they had been going around installing subwoofers week in week out, and apparently had garnered quite a following for the brands they carry. Seems like Maxx Audio is the go-to place for subwoofers nowadays. Max told me that the SVS subwoofer I tested earlier was a ported sub, a design which offered a big bass sound more suitable for AV duty. The Rythmik though is a sealed sub. 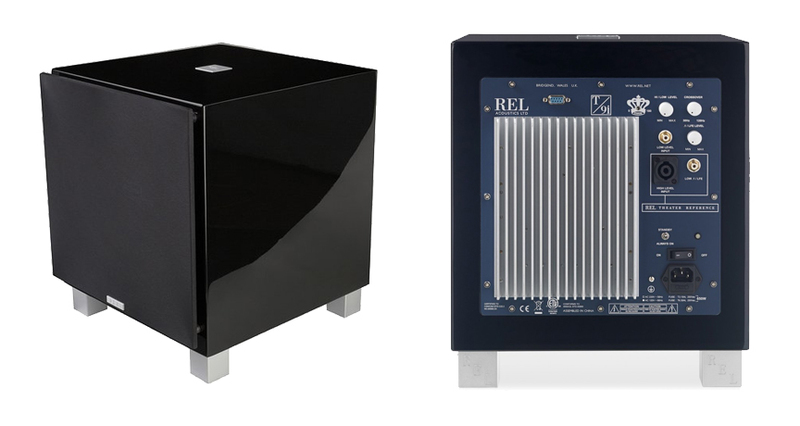 A sealed sub is more responsive and plays cleaner, making it suitable for music duty too, of course the normal effort and skill required to integrate a subwoofer with the main loudspeakers for music use still apply. The Rythmik E15 comes with a lot of features to offer the flexibility required for the integration job for music purpose. Just like what he does with all his subwoofer installations, Max delivered the E15 to my place, put it in position (in this case in-between and inline with my main loudspeakers as it is set up for music use too). 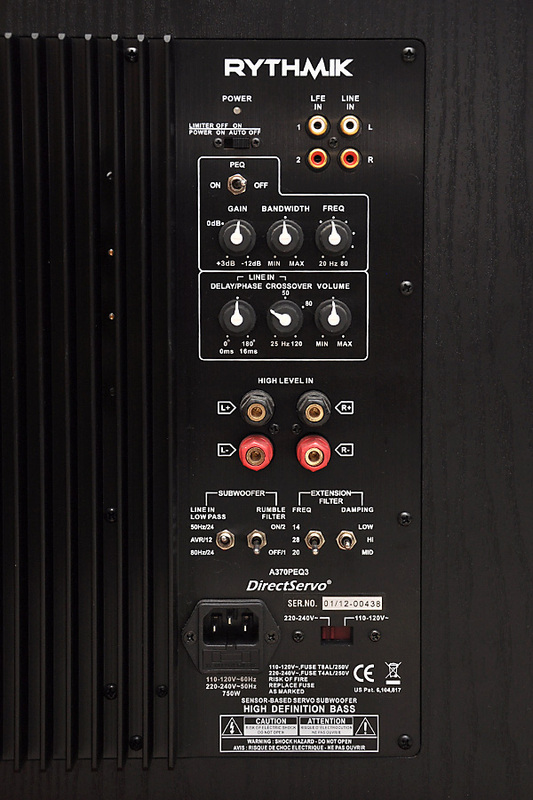 Both the LFE output from my Pioneer AVR and the stereo output from my Pass Labs preamp were connected to the E15 simultaneously using its 2 inputs. Then Max and Benjamin spent some time calibrating the subwoofer. The whole process was done in about an hour. After the set up process, I started by listening to some music on my hifi system. The E15 was set to cross over in the 50hz range and volume was at the middle setting. On plain vocal tracks with little bass content, I heard no untoward chestiness in the voice, which was a good thing. On music with bass content, such as drum tracks or jazz music that has a double bass playing the rhythm line, there was no doubt that the E15 added heft and body to the bass region. On the flip side, I thought there was some overlap with my main loudspeakers, making the bass always a little too prominent, I could also detect some loss of bass note details. 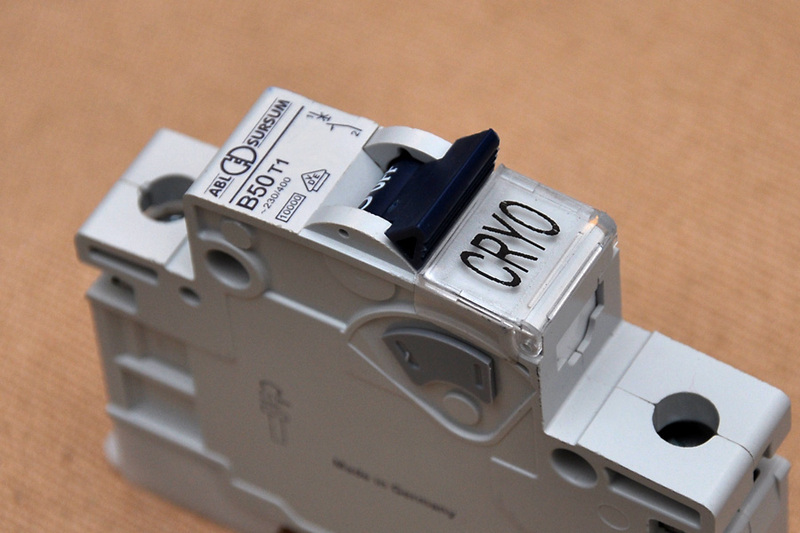 I proceeded to bring down the crossover frequency and the volume setting, and was able to get some degree of success. Unfortunately I did not have the time needed to resolve all these matters, especially to explore the possibilities from all the features Rythmik had put into the E15, so I left it at that. At the end of the day I think the Rythmik had shown that it could work quite nicely in a music system that needs bass augmentation, say a system with small bookshelf speakers. Of course the need to spend time to get it properly integrated would apply, but it is a feasible way to add bass heft and extension without having to upgrade to a bigger loudspeaker. Moving on to AV duty, the Rythmik E15 shone brightly. The bass coming out from the movie sound tracks were deep and punchy, adding much visceral impact to movie enjoyment. 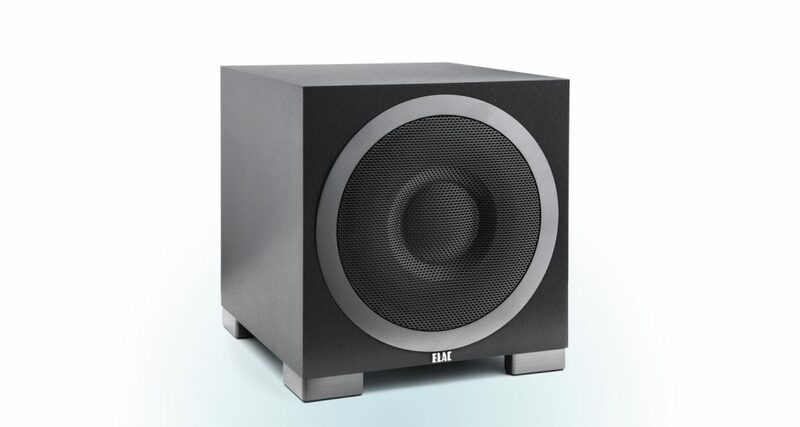 The E15’s bass performance, being a sealed sub, was different from my experience with ported subwoofers. The E15’s bass notes were more focused, with better defined edges and had a ‘hit you directly in the chest’ kind of quality. The ported subwoofers though gave a more enveloping bass characteristic, filling the entire room with bass energy. Comparing the 2 types, what you lose in terms of an enveloping bass performance you gain in nuance and definition. In terms of HT bass, this was an interesting experience for me, and it prompted me to dig out some Hollywood blockbusters just to re-experience their bass performance. The bass I heard was closer to what we’d experience bass on our hifi system (and I believe that is why the Rythmik E15 is recommended for music / hifi purpose too). 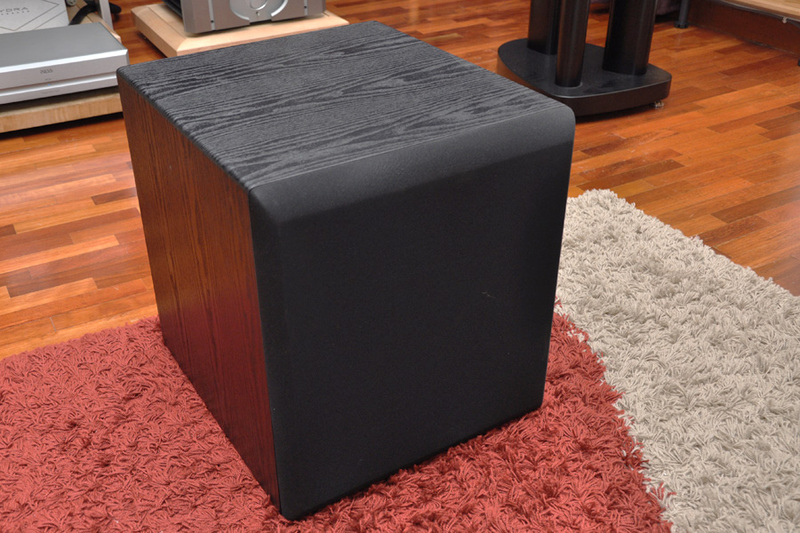 Again, Maxx Audio proves that they provide great value for money in their subwoofer offerings. If you are looking for a dual-duty subwoofer, the Rythmik E15 at RM5,800 each, should be shortlisted. 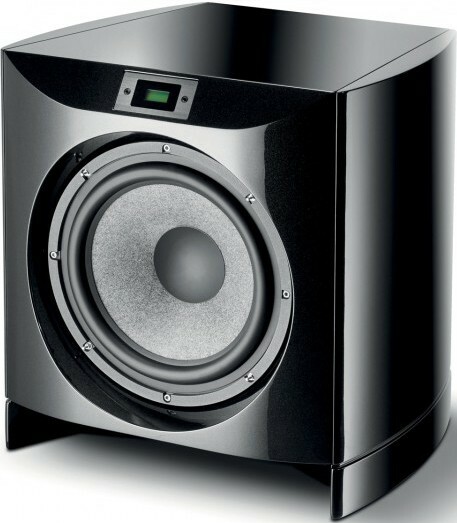 Please go down to Maxx Audio’s showroom and audition their subwoofer ranges, either Rythmik or others. I have it on good authority that you’d be hooked. Rythmik Audio is sold by Maxx Audio, contact Max Loh at 017-6778820.